The criticism comes a day after Facebook revealed measures to clamp down on political ads ahead of the European elections. The code, launched in 2018 by the Commission, is a voluntary framework that aims to stamp out the spread of fake news online. The EU published the first compliance reports of the code on Tuesday (29 January). Signatories to the set of measures include Facebook, Google and Twitter. “In the case of Facebook, unfortunately they have not included figures for Q4 of 2018 at all,” King said, referring to the compliance report issued by Facebook to the Commission. At the time of publishing, Facebook have not responded to EURACTIV’s request for comment. More generally, the Commission renewed calls for platforms to “intensify their efforts” in the fight against fake news, claiming that “additional action is needed” following efforts made by several tech giants to comply with the EU’s code of practice against disinformation. 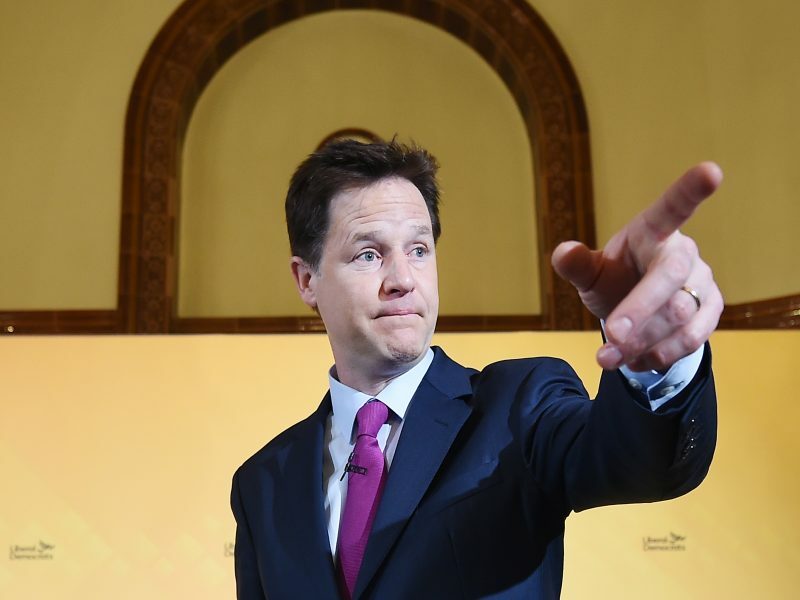 The first reports on compliance with the code come a day after former Deputy Prime Minister of the UK and now Head of Global Affairs at Facebook, Sir Nick Clegg, revealed that paid-for political advertisements will be required to abide by a set of new rules in the run-up to the European elections. The new measures are to be rolled out in March and will see the social media giant establish an authorising department who will vet political ads for approval. In addition, each ad will feature a “paid for by” disclaimer. However, this week Facebook has been under the spotlight with regards to the management of political ads on their site for other reasons. Online ad monitoring organisation, WhoTargetsMe, has claimed that its capacity to look into targets advertisements on Facebook has been restricted by recent changes to Facebook’s algorithms. The firm helps users understand why they have been targeted by specific advertisements online. European Parliament MEP, Marietje Schaake, an ALDE member, has since issued a written question to the European Commission, asking them to look into Facebook’s restriction of ad monitoring software. Pressed by EURACTIV to respond to concerns over Facebook’s restriction of the programs on Tuesday, King said that “there is a case for external scrutiny” by third-party software developers such as WhoTargetsMe on Facebook’s political ads, and that the Commission would support such external scrutiny. 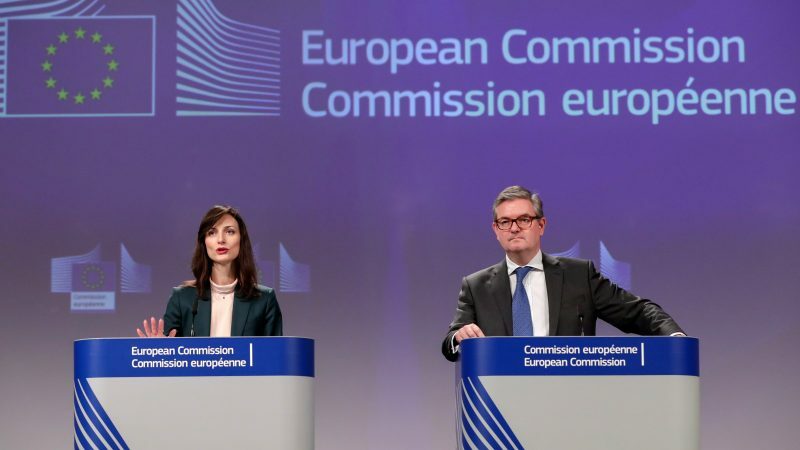 The Commission hasn’t shone away from suggesting that regulation could be in store should the reports, which are due to be released on a monthly basis leading up the European elections, reveal that the platforms are not pulling their weight. 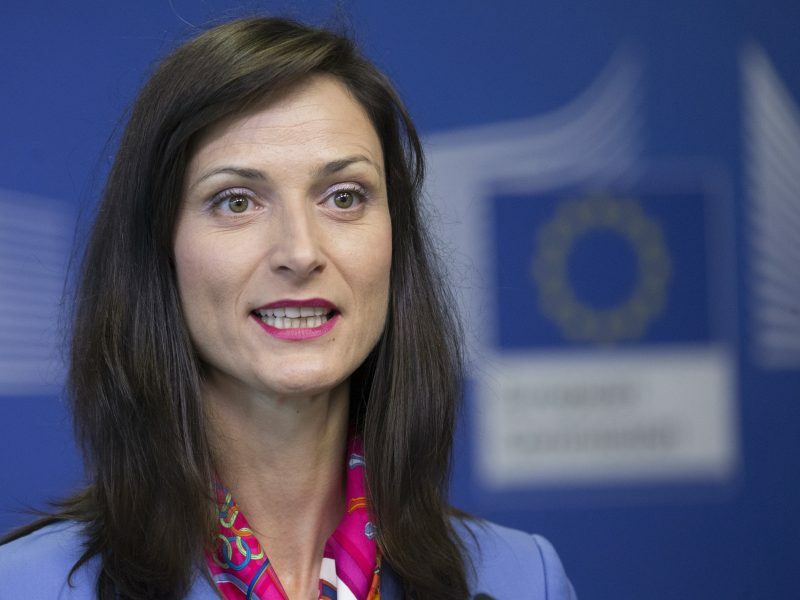 Digital Commissioner Mariya Gabriel told a EURACTIV audience last week that this could be a very real possibility. This has been a consistent narrative emanating from the European Commission since the inception of the code of practice. However, legislating against fake news and essentially deciding what is clarified as ‘true’ or ‘false’ in the world of media could prove to be a politically perilous move.